Gujarat State Secondary and Higher Secondary Education Board (GSSHSEB) published/declared HSC Science Stream 4th Semester examination result 2017 on 11th May 2017 (Result now available) . Candidates those who appeared GSHSEB HSC Exam 2017 may check their result online by clicking below given direct link. 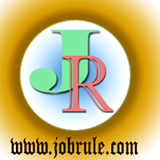 Gujarat Public Service Commission (GPSC) invites Online Application from interested and eligible candidate for recruitment to the post of “1541 Medical Officers (Advertisement No-4/2016-17)” to Gujarat Health Services, Class-II on permanent basis with pay scale of Rs.9300-34,800 with Grade pay of Rs.5400. Primary Education Department, Gujarat State, invites Online Application from interested and eligible candidates for recryuitment to the post of ‘Vidyasahayak’ in Lower Primary School . 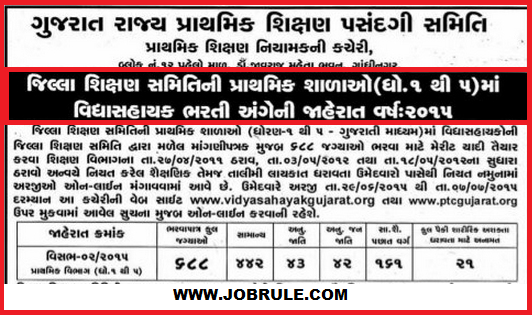 Gujarat Vidyasahayak Job Advertisement. Gujarat State Primary School Board selection committee has announced/declared Gujarat Vidyasahayak Niyukti Notification (No-02/2015) in Lower Primary Schools. 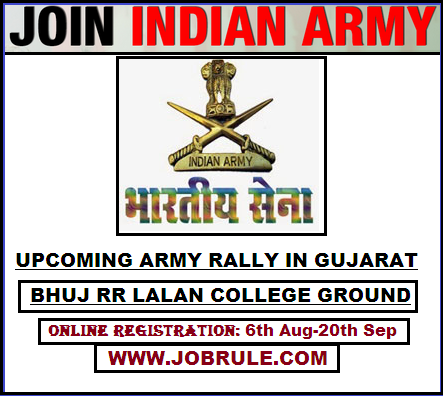 The recruitment test will be conducted from 7 a.m onwards as per details given below. candisates from respective districts (mentioned below) reporting upto 10a.m on 4th June & 6th June 2015 at the rally venue/location will only be permitted to appear in the recruitment test. Written Test, Adaptability Test & Physical Fitness Test (PFT) for Group ‘Y’ Trades. Written Test, Adaptability Test & Physical Fitness Test (PFT) for Group ‘X’ (Technical) Trades. 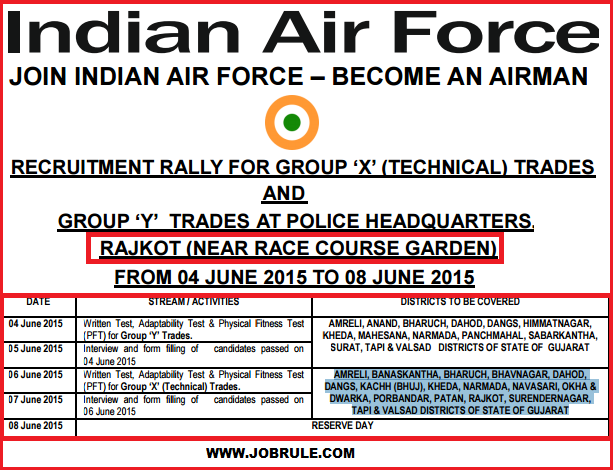 To read more details about Rajkot Air Force Airmen recruitment Rally 2015 (age limit, physical standard, physical fitness test and more), simply go through below given direct advertisement link (pdf file). All the best.